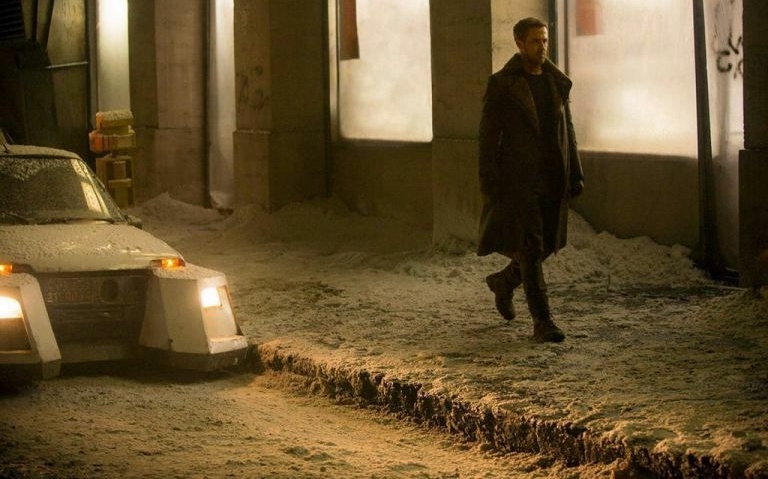 There are currently two big, exciting Ridley Scott follow-up films in some stage of production. The first, Alien: Covenant, he’s directing and sharing a ton of cool information. 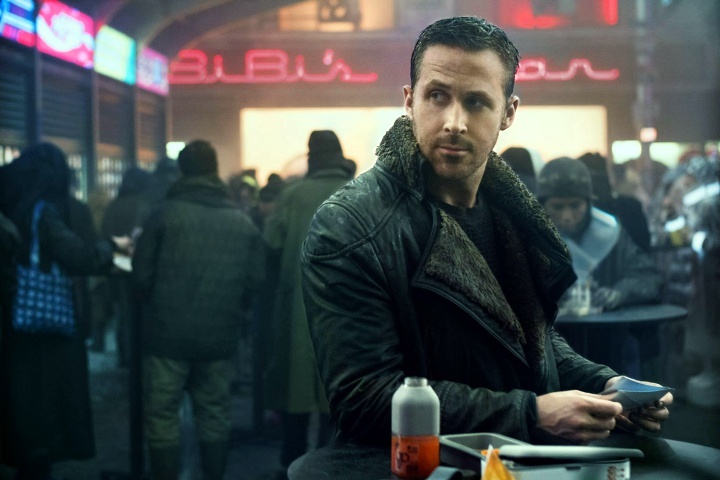 The second, Blade Runner 2049, he’s producing — Denis Villeneuve is directing — and we’re barely hearing a squeak. That said, another tiny tidbit has happily made its way out to us. 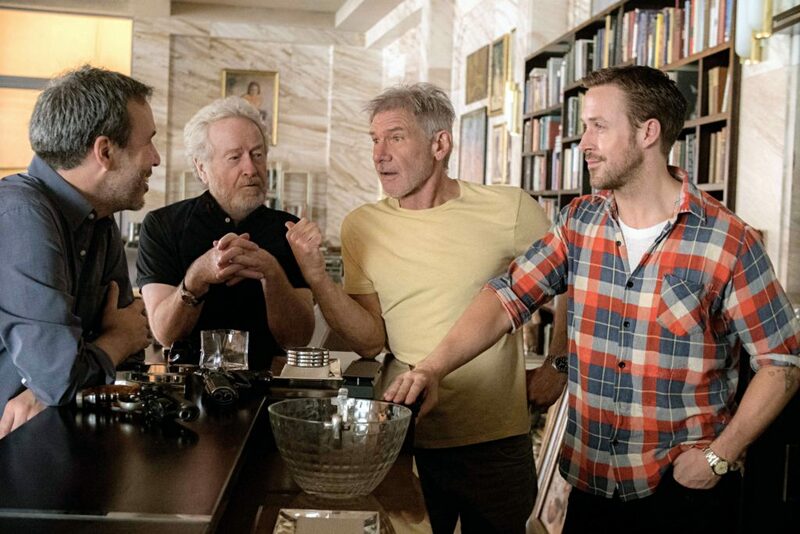 I just know he’s going to tell Gosling that (as Ridley intended) Deckard IS a replicant. 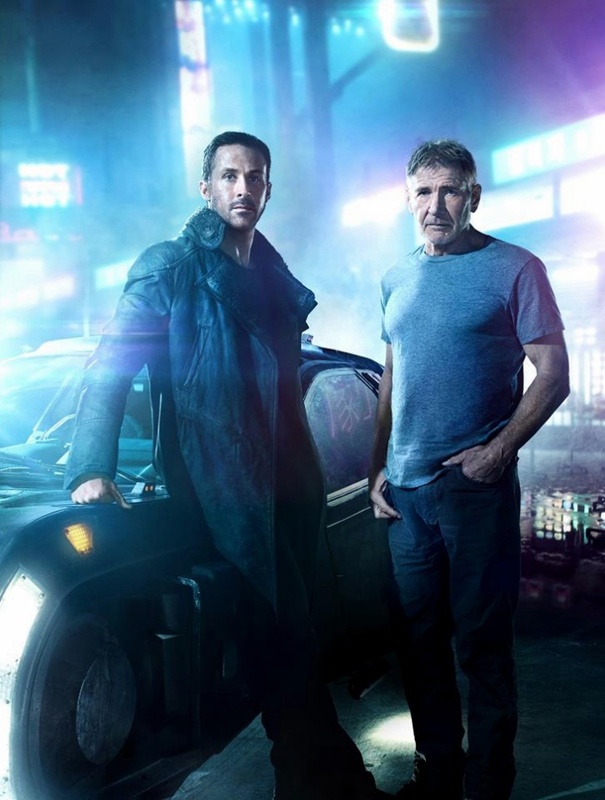 Stand by for another exciting edition of Blade Runner 2049 drips and drabs, presumably in another month or two. The movie is scheduled for an October 6th release.